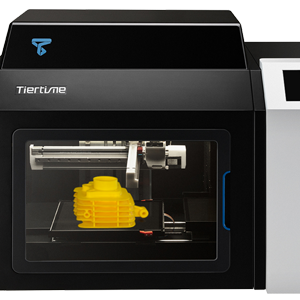 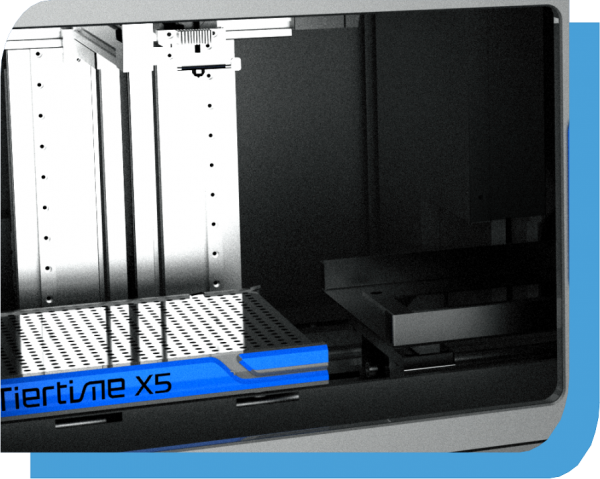 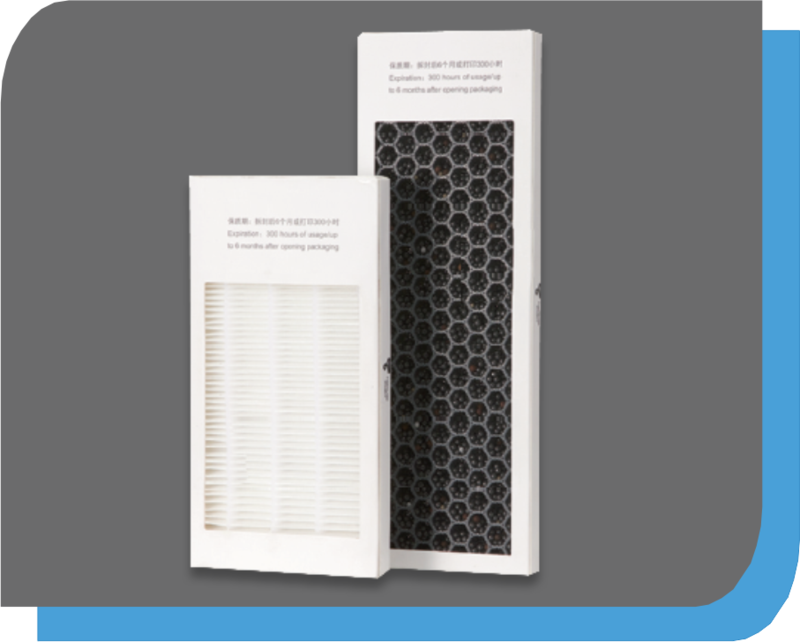 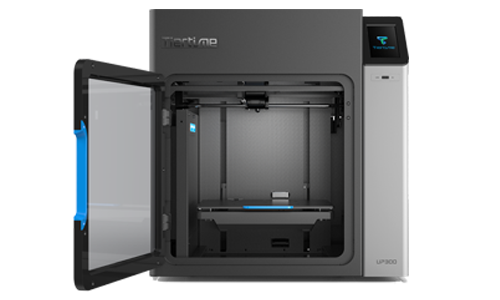 The Tiertime UP300 was designed for users demanding large build volumes and consistent performance across different materials. 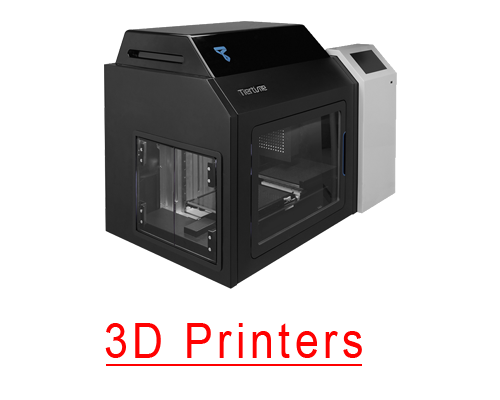 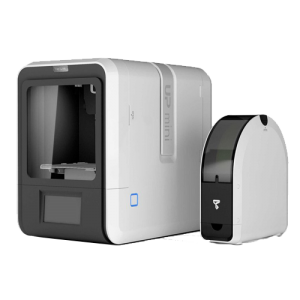 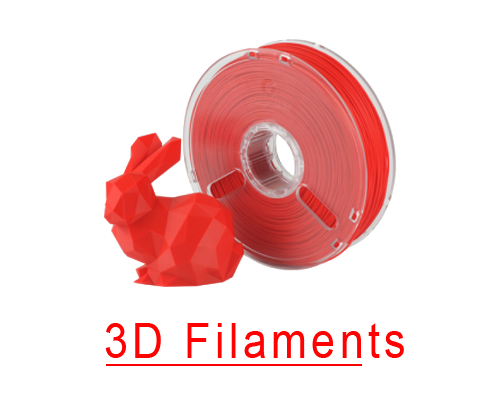 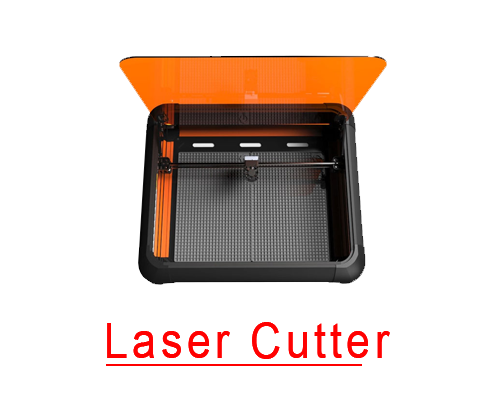 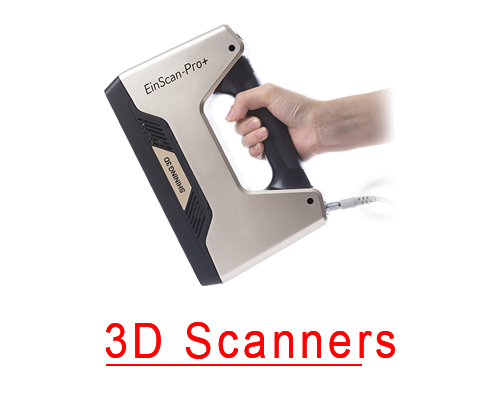 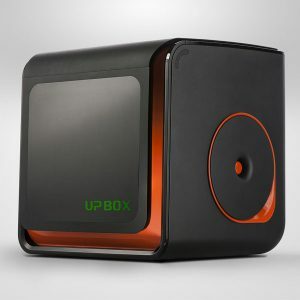 A printer for the modern fast paced and ever-changing world, providing a reliable 3D Printing experience. 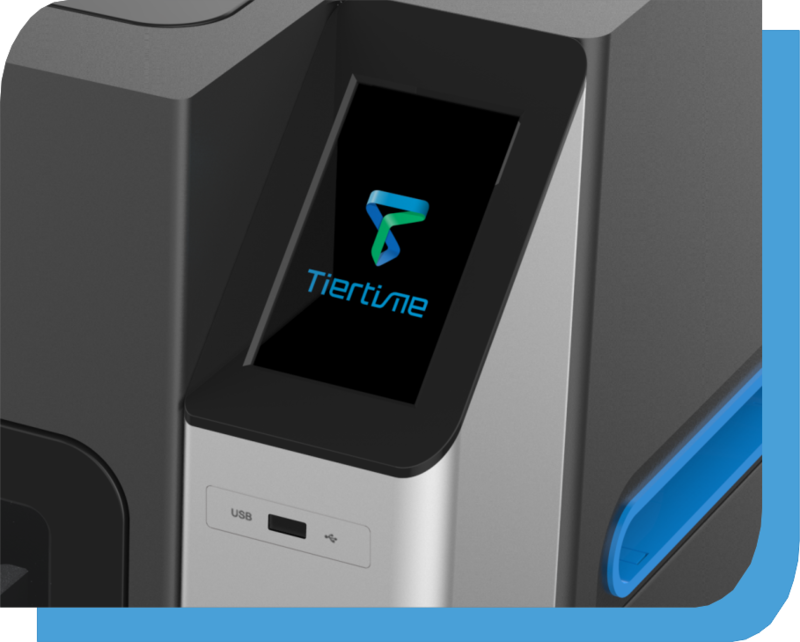 Learn more – Tiertime UP300!